Redefining Eclecticism in Early Modern Bolognese Painting. Ideology, Practice, and Criticism focuses on the unique nature of early modern Bolognese painting that found its expression in stylistic diversity. The flourishing of different stylistic approaches in the Mannerist paintings of the previous generation evolved, at the turn the seventeenth century, in the work of the Bolognese painters into an approach best described as eclecticism, characterized by the combination of two or more styles in a single work of art. Eclectism was a major innovation and major contribution to the history of art. But it then also became a critical term that suffered much negative press. 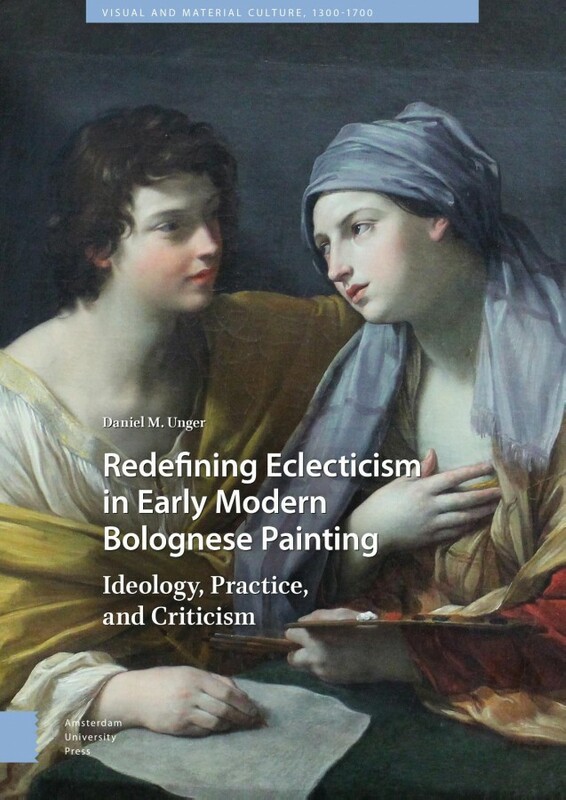 The book therefore also traces the role of ecclecticism as a concept in the evolution of criticism and scholarship about the Bolognese school of painting over 250 years, showing how the dramatically vacillating attitudes towards this concept shaped the historical view of the Bolognese painters, ultimately having a tremendous dampening impact on our understanding of seventeenth-century art.